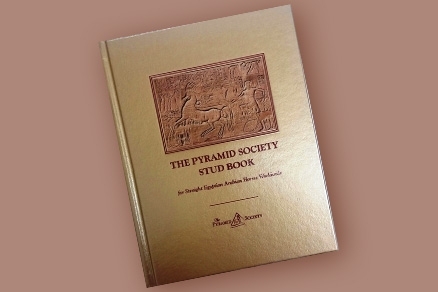 The Pyramid Society offers many exciting programs and learning opportunities for our members! 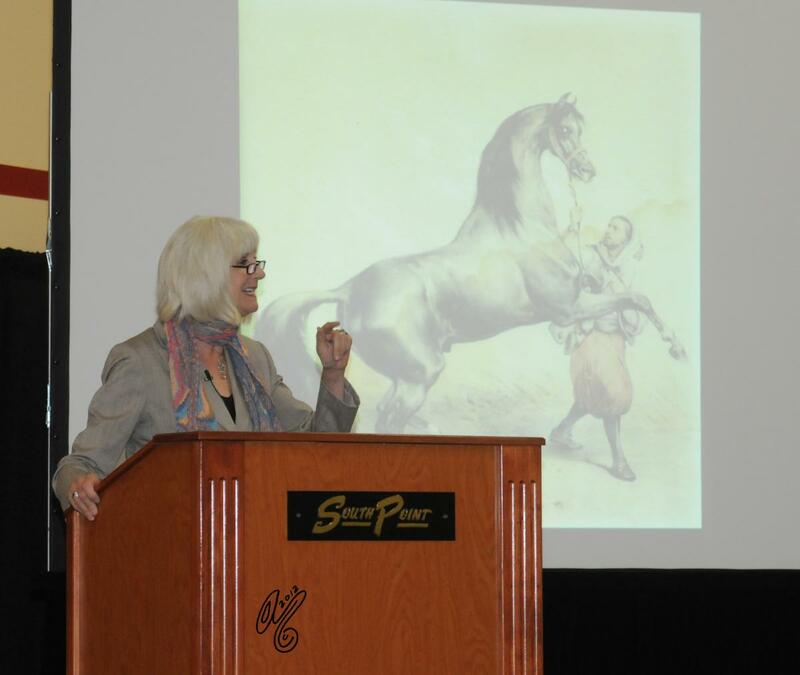 From The International Breeders' Conference and other educational activities and seminars to The Stragiht Egyptian Performance Horse Program and print and online publications, you can find what you need to particpate and learn here! 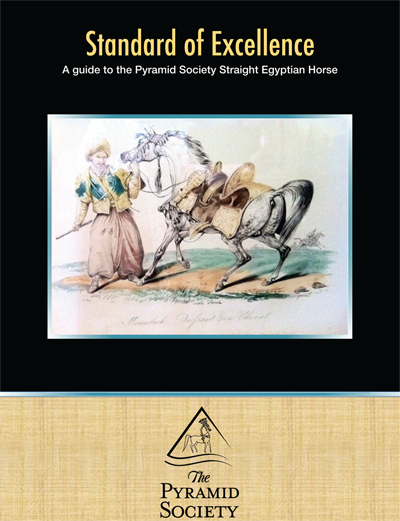 The Pyramid Society's exclusive publications provide members and non-members alike with historical context for their breeding programs and offer all readers invaluable glimpses into the vast ever-changing world of Egyptian Arabian breeding, ownership, showmanship, and admiration. 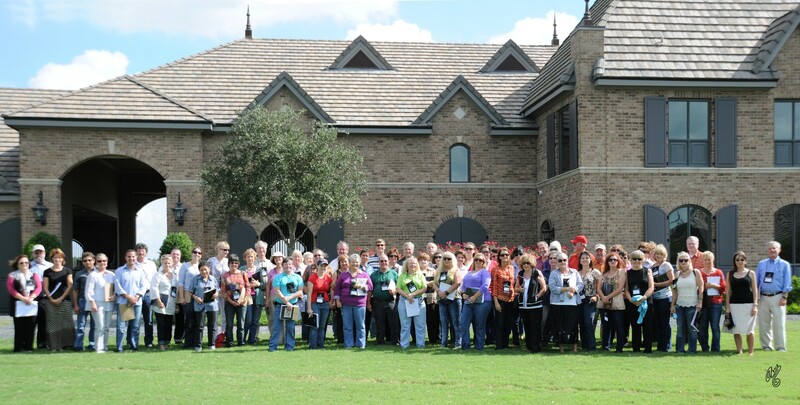 The clinic and seminar series at our annual Egyptian Event is the product of fresh thinking, careful planning, and a sure-footed approach to training and education, both for newcomers to the breeding shed and for veterans of many seasons. With the National Egyptian Breeders' Conference, The Pyramid Society has broken new ground in the focused education and training of breeders with serious intent. Held annually at strategic locations across North America, the conference targets key areas of historic and immediate relevance.